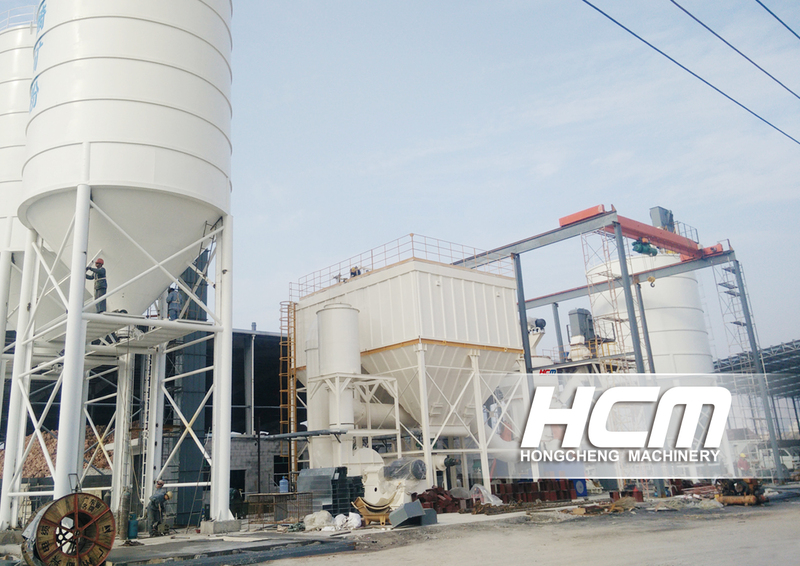 HLM series vertical grinding mill is a kind of advanced pulverizing equipment integrated with drying, pulverizing, powder selecting and conveying. It is applied as a good solution to the technical issue such as low output, high energy consumption and high maintenance cost in the ordinary industry. HLM vertical mill has become the mainstream equipment in the pulverizing industry with the following advantages: efficient grinding, lower power consumption, larger feeding size, adjustable fineness, simple process flow, space-saving, lower noise, smaller air pollution, easy maintenance, lower operation cost, longer working life of wearing parts etc. 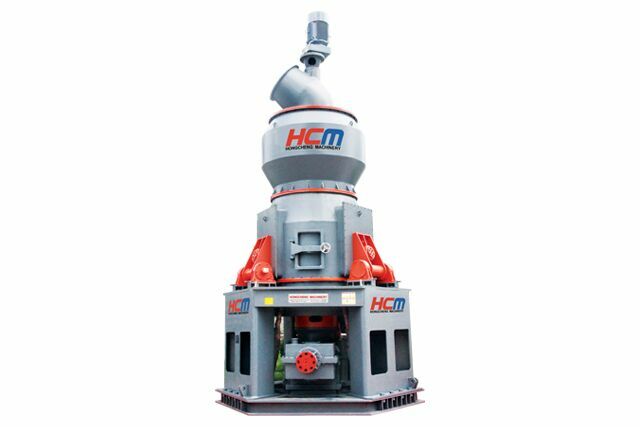 HLM Vertical Mill is widely applied in power, metallurgical, cement, chemical and non-metal industry, such as cement raw material, blast furnace slag, composite dust, limestone, gangue, gypsum, bauxite, magnesium oxide, wollastonite, zircon sand, diabase, basalt, manganese, powder, coal, barite, calcite, etc. Your need leave your E-mail address before download the product PDF.Your coopration is appreciate. 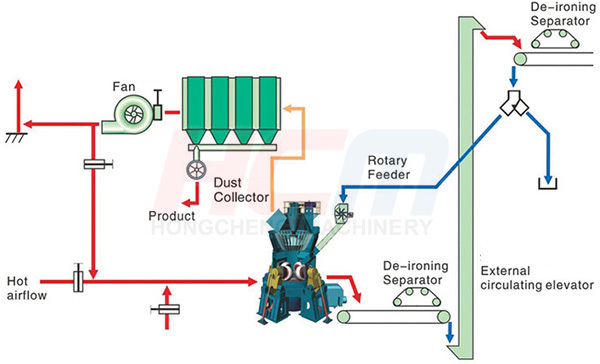 The motor drives the reducer to rotate the millstone, the raw material are send into the center of the millstone from the air lock rotary feeder. Under the effect of centrifugal force, the material moves to the edge of the millstone. Material than be ground by the force of the roller and smashed under extrusion, grinding and cutting. At the same time, hot air is blew up around the millstone and bring up the ground material. The hot air will dry the floating material and blow the coarse material back to the millstone. The fine powder will be brought to the classifier, and then, the qualified fine powder will flow out the mill and be collected by dust collector, other coarse powder will be brought down to the millstone by the blade of classifier and be ground again. The circulation like this is the overall process of grinding. 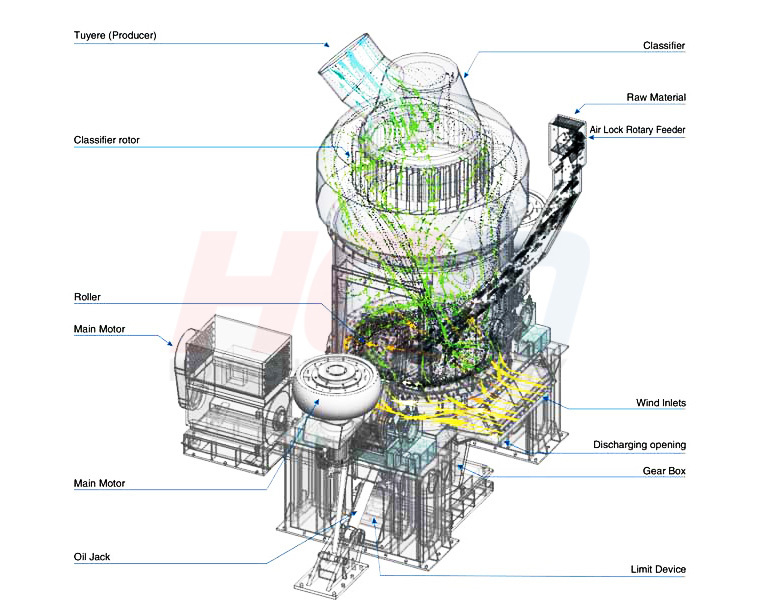 With scientific & reasonable design and its unique advantages, HLM vertical roller mills are applied widely in power, metallurgical, cement, chemical and non-metallic industry, for grinding of various materials, such as cement raw material, clinker, limestone, slag, manganese, gypsum, coal, barite, calcite etc.. The grinding field is wide and grinding type is abundant. 1. Humidity of grinding materials: from materials of 20-30% humidity(such as carbide, lignite, chalk, etc.) 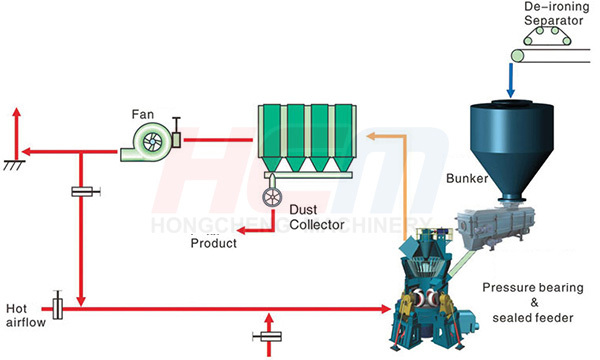 to materials of humidity less than 1% (such as cement clinker), wide range of materials. 2. Grindability of materials: from high grindability(such as quartz sand, steel slag, mining slag, pyrophyllite, iron ore etc.) to low grindability (such as gypsum, calcite, etc). 3. Fineness of grinding product: from 2-5mm(such as raw shale for making brich in new wall material industry, sand for construction industry, etc) Product fineness is easy to adjust and simple operation. HLM Series Vertical Mill consist of main mill, feeder, classifier, blower, pipe system, storage hopper, electronic control system and collecting system. HLM vertical Mill uses standard modules to design and fabricate pressurization device. With the increase in mill capacity, there is an increase in roller numbers (we can use 2,3 or 4 rollers, 6 rollers maximum) in proper permutation and combination to form the series of equipment of various capacities with minimum standard parts in order to meet the requirements of different materials, fineness and outputs. According to the layout of bag filter, there are two types of system solutions, i.e. three-fan systems, and two fan systems. A cyclone filter is used for collection of product. This arrangement can help to reduce negative working pressure and air volnme of system. Both EP and bag filter can be used as final prodnct collector. Explosion-proof filter is adopted. Gas is sent into filter directly from mill. This system is with less equipments and simple Configuration. High-density EP or bag filter can be adopted. Gas is sent into filter directly from mill. This system is with less equipments and simple configuration. (5) High degree of automation: Applied Germany Siemens PLC series with automatic control system and can realized easy long-distance control and unmanned operation. (2) The whole facility is all sealed and operates under negative pressure, no powder overflow, no-dust workshop can be realized. (3)Vertical mill is the better equipment to lower power consumption in the mill industry, which is also what the country advocate and a must to increase the enterprise competitiveness in China powder industry. (1) PLC automatic control system, remote control, easy operation and maintenance, lower labor cost. (1) Vertical mill features in high trying ability with hot air direct contact with the material in the mill, maximal feeding moisture of 15% is workable. A separate drying machine and energy for the mill system can be both saved. 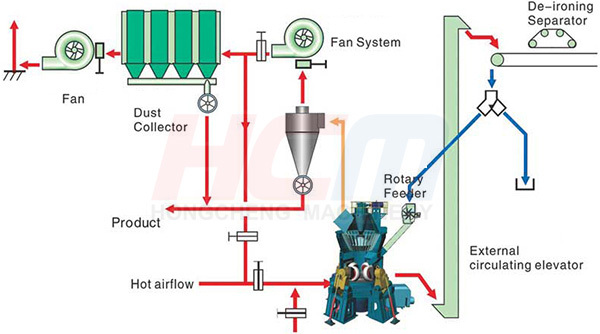 The vertical mill can satisfy the materials in different humidity by adjusting the hot air temperature.